Even if we eat healthy and drink the purest water, we cannot escape exposure to toxins. Air pollution, water pollution and soil pollution can still lead to a high level of toxicity within our bodies. 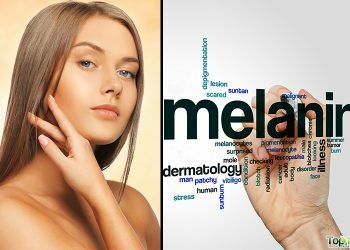 A high level of toxins in the body can cause chronic fatigue, extreme weakness, inflammation, sinus-related health issues like congestion, digestive disorders like gas and bloating, as well as skin problems like acne, rashes, eczema, psoriasis and excessive skin dryness. The body naturally eliminates toxins to avoid heath problems and the process of detoxification assists the liver and gallbladder in carrying out this function. Detoxification is about resting, cleansing and nourishing the body from the inside out. It protects your body from diseases and promotes optimum health. Detoxification is not a complex process. It can be done by adding detox superfoods to your diet. There are many detox superfoods that will help the liver eliminate harmful toxins and keep the body clean and healthy. 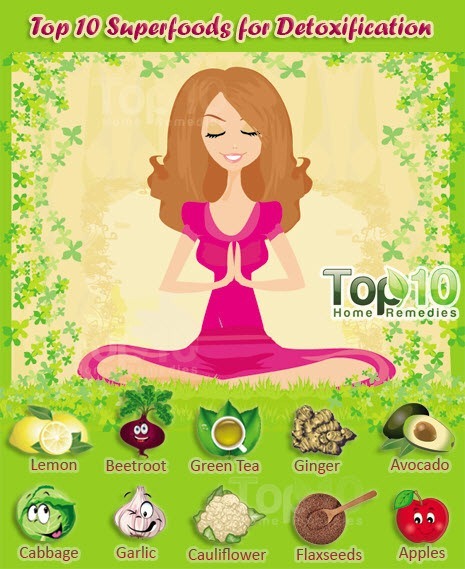 Here are the top 10 superfoods for detoxification. Packed full of vitamins and antioxidants, lemon is considered a powerful detoxifying ingredient. The high amount of vitamin C in lemon is required by the body to make a compound called glutathione. 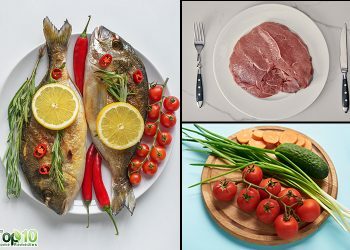 Glutathione helps the liver in the detoxification process. Plus, though acidic in nature, lemon has as an alkaline effect on the body, which in turn helps restore the body’s pH levels. Also, lemon acts as a natural energizer that helps you fight some of the symptoms of toxic build-up in the body. It also aids the digestive system in its job of eliminating waste. Simply squeeze the juice from half a lemon into a glass of warm water and drink it daily in the morning on an empty stomach. Beetroot is truly one of the most powerful foods to help detoxify the body. It contains betaine and pectin, which help protect the liver and the digestive system. These chemicals can cleanse the body, thus reducing the amount of toxins you may be carrying around. It also helps stabilize the blood’s acid-alkaline balance (pH), which in turn supports healthy detoxification. This red vegetable is also a valuable source of iron, magnesium, zinc and calcium, which are all required for optimal detoxification and elimination. Plus, the high amount of fiber in beetroot improves digestion and helps the body eliminate waste. It is recommended to eat raw beetroot in salad form or drink freshly extracted beetroot juice for best detoxification results. Do this daily for a few days or weeks. Green tea is a great addition to any detox program due to its high antioxidant value. Of all the potent antioxidant compounds in green tea, the most powerful are catechins called epigallocatechin-3-gallate (EGCG). Catechins help the body get rid of free radicals. Plus, they improve liver functioning, which is essential for detoxification. Drinking green tea keeps the body’s organs healthy, keeps the body hydrated and helps flush toxins from the body. Drink two to three cups of green tea as a hot beverage or iced tea daily for a week. During this time, avoid drinking coffee, soda or alcoholic beverages. Packed full of antioxidants, avocado helps to remove harmful toxins from your body. A nutrient called glutathione present in avocados can block at least 30 different carcinogens, while helping the liver detoxify synthetic chemicals. Plus, researchers at the University of Michigan found that people who had high levels of glutathione were healthier and less likely to suffer from arthritis. Avocado is also very rich in vitamin K, which helps protect the liver from free radical damage. Plus, its fiber content helps in detoxification. Choose organic avocados and eat them plain to enjoy the detoxifying benefit. You can even try a creamy avocado smoothie. Eat a serving of one-half cup of avocado regularly at least for a few days or weeks to help your body get rid of toxins. Another affordable detox superfood is cabbage. The glucosinolates, sulfur-containing compounds, found in cabbage make it a powerful detoxifying food. 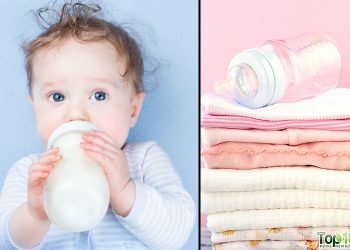 Glucosinolates aid in breaking down harmful chemicals in the body, from pesticides to prescription drugs. In addition to cleansing the liver due to its high vitamin C content, cabbage also provides fiber to aid in regulating bowel movements which in turn helps the body get rid of harmful toxins. Try having raw cabbage in juice, smoothie or salad form. You can also eat lightly cooked cabbage dishes or soups. Garlic has been used as a strong detox food since ancient times. The sulfur-containing compounds in garlic help fight harmful bacteria and yeast in the intestines. 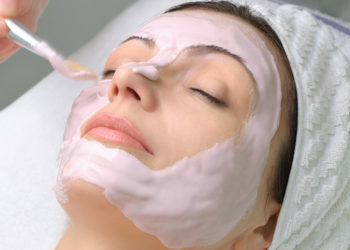 It also aids detoxification by increasing production of glutathione that helps filter toxins from the digestive system. Plus, garlic contains a high amount of vitamin C that helps boost the immune system and support liver functioning. To enjoy the detoxifying benefit of garlic, it must be crushed or chopped in order to release the beneficial sulfur compounds. You can consume two to four fresh garlic cloves every day to detoxify your body. If you cannot bear the taste of garlic then you can opt for garlic capsules. For proper dosage, consult your doctor. Cauliflower is high in phytochemicals called glucosinolates and hence helps in the detoxification process. Glucosinolates are broken down in the intestines to compounds called isothiocyanates and indole-3-carbinol. These compounds regulate the body’s detoxification enzymes. Plus, cauliflower contains vitamin C that supports liver functioning and vitamin K that helps protect the liver from damage and fights free radicals. 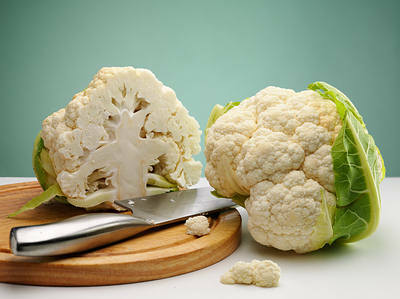 Cauliflower can be enjoyed sautéed, steamed or boiled. You can also add raw cauliflower florets to salads. 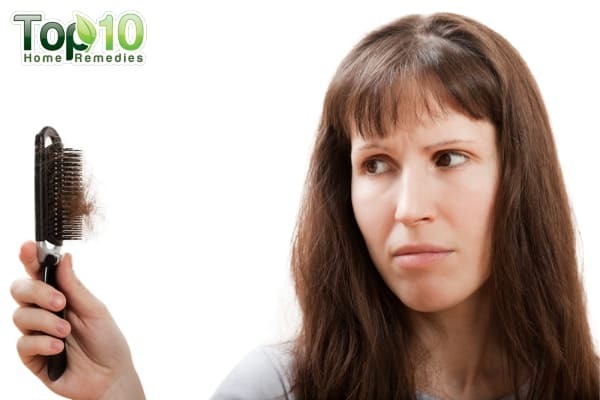 Ginger is also considered one of the best detoxifying herbs. The compounds called gingerols and shogaols in ginger promote detoxification by speeding the movement of food through the intestines. This in turn helps remove harmful waste and toxins from the colon, liver and other organs. Ginger is also beneficial to your liver, especially if you’re suffering from a fatty liver caused by drinking too much alcohol. 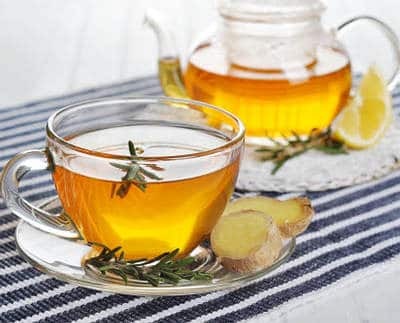 One of the best ways to enjoy ginger’s detoxifying benefit is by sipping ginger tea. You can prepare the tea by steeping about two teaspoons of fresh grated ginger in a cup of hot water for five to 10 minutes. You can also add freshly grated ginger to salad dressing, or extract the juice of fresh ginger root along with other green vegetables. Flaxseeds contain both soluble and insoluble fiber, which help the body’s detoxification. Fiber adds bulk to the content of the intestines, in turn promoting bowel regularity. This helps the body eliminate harmful toxins, cholesterol and other waste products processed by the liver. Plus, flaxseeds are loaded with essential fatty acids, particularly omega-3s that are essential for many cleansing functions and maintaining a healthy immune system. 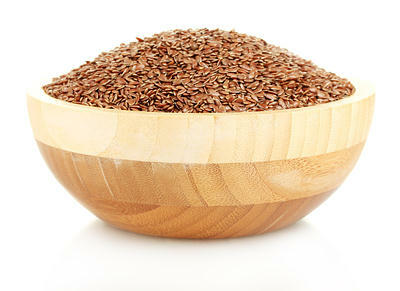 You can simply mix one tablespoon of ground flaxseed in a glass of warm water and drink it on an empty stomach. You can also sprinkle ground flaxseed on cereal, salads, yogurt and other dishes. A little whole flaxseed also blends well into smoothies. Apples contain both soluble and insoluble fiber. The soluble fiber, pectin, in apples helps prevent plaque buildup in blood vessels. The insoluble fiber, cellulose, adds bulk to waste products and helps the digestive system move the waste quickly through the intestinal tract. For detoxification, you can try a two-day apple fast. 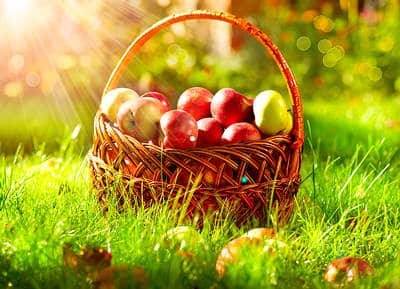 During these two days, simply eat apples along with beverages like water and herbal tea only. You cannot eat anything else during this period. You may experience fatigue, muscle aches, headaches, abdominal bloating, gas, constipation and loose bowel movements during these two days, but it will soon go away. After two days, you can resume your normal diet. Before beginning this apple cleansing program or any other detox program, do consult your doctor, especially if you have high blood sugar. i want to subscribe in this very helpful infos.